You may be looking for something sporty, something practical or perhaps a stylish SUV. 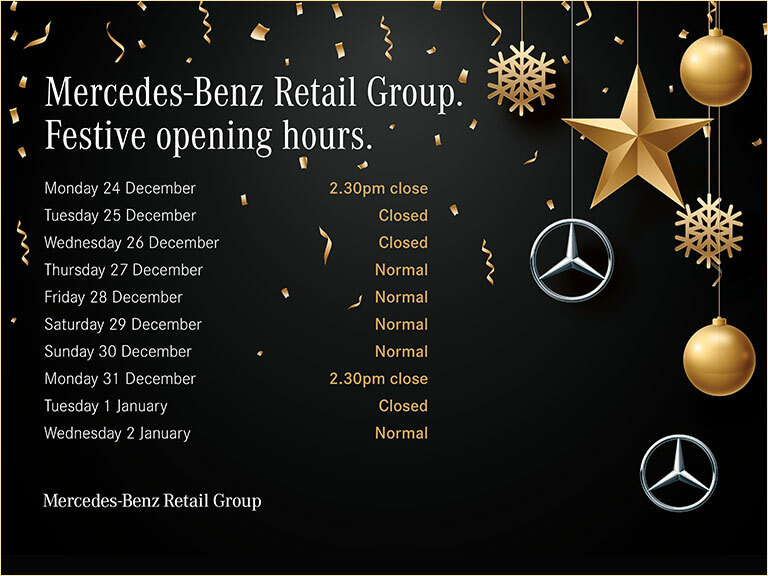 Whatever your vehicle requirements, the sales team at Mercedes-Benz Retail Group can advise across a range of offers to suit you. Speak to one of our professional sales teams at any one of our dealerships for more information today. Call now or use the Live Chat button to connect to one of our representatives.